J.O. 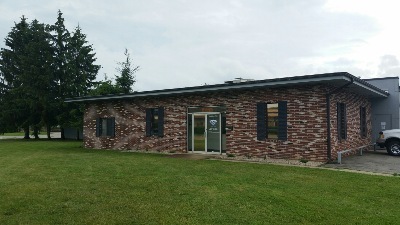 Wolf Tool and Die Inc. has been in business since 1982, specializing in the designing and building of molds, dies, jigs and fixtures for the automotive, electronic and consumer product industry. We also perform low volume production jobs such as secondary operations to molded plastic parts and castings. We recently have broadened our capabilities by stepping into the high speed Swiss machining industry as well. We currently have (3) Citizen L6-32's and (1) M32 Type III producing parts for the military, automotive, electronic, consumer products,medical and industrial industries. In January of 2015, We moved our operations just a few miles away from Roanoke Indiana to Huntington , Increasing our facility from 4800 square feet to 16,000 square feet to help accommodate the demands of our current and future customers. We invite you to stop by at any time to see our facilities.